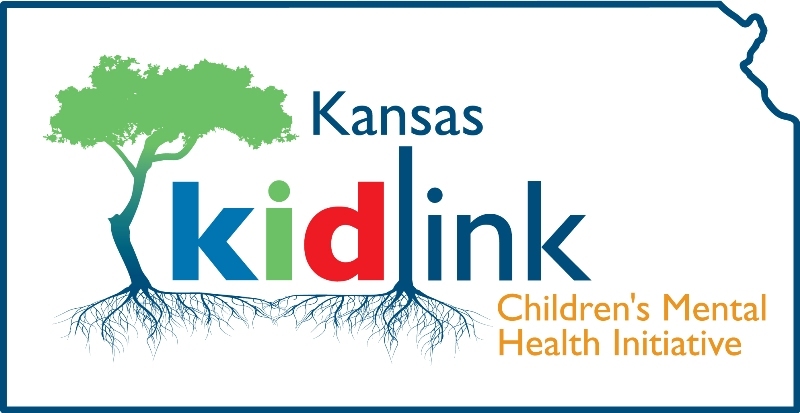 The Kansas KidLink-Children’s Mental Health Initiative was developed to increase the number of children (ages 0 – 18) detected and referred for appropriate mental health treatment. Kansas KidLink is a web based statewide resource list titled Kansas KidLink Resource Directory at www.kansaskidlink.org . The directory consists of a comprehensive list of mental health providers that provide services for children, and other mental health resources. Visit the Kansas KidLink directory at www.kansaskidlink.org now!